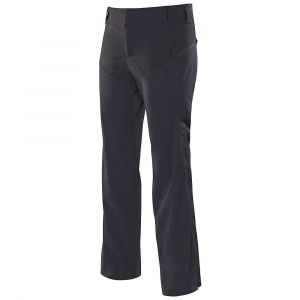 The women's Sierra Designs All Weather Rain Pants feature durable, waterproof legs and an air-permeable upper, delivering crucial ventilation as you forge on in wet weather. 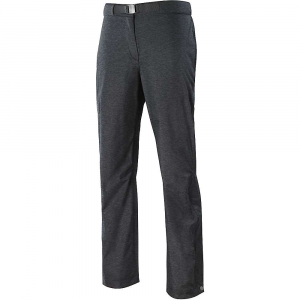 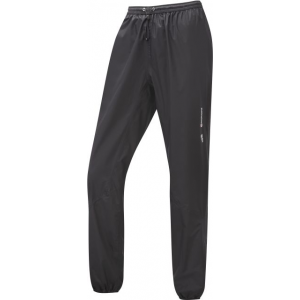 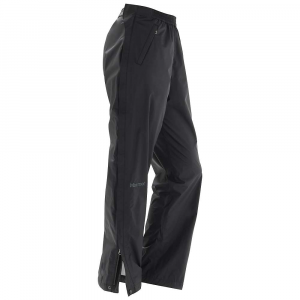 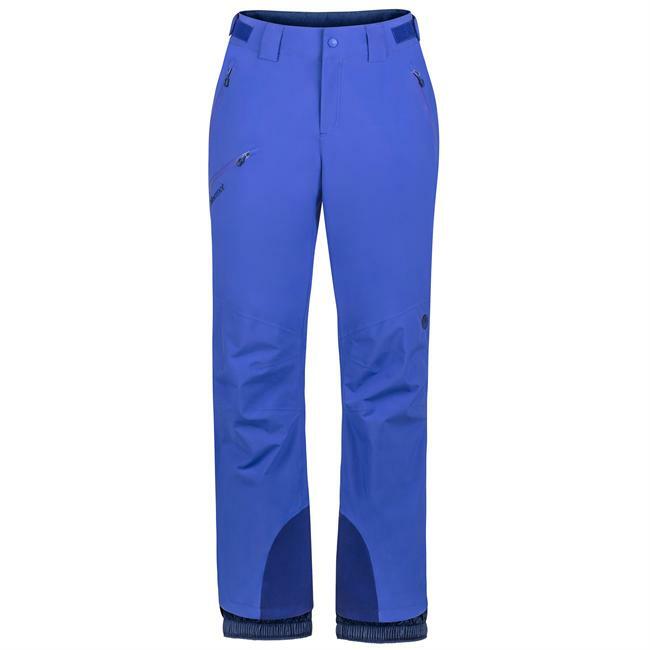 The Sierra Designs All Weather Pants is not available from the stores we monitor. 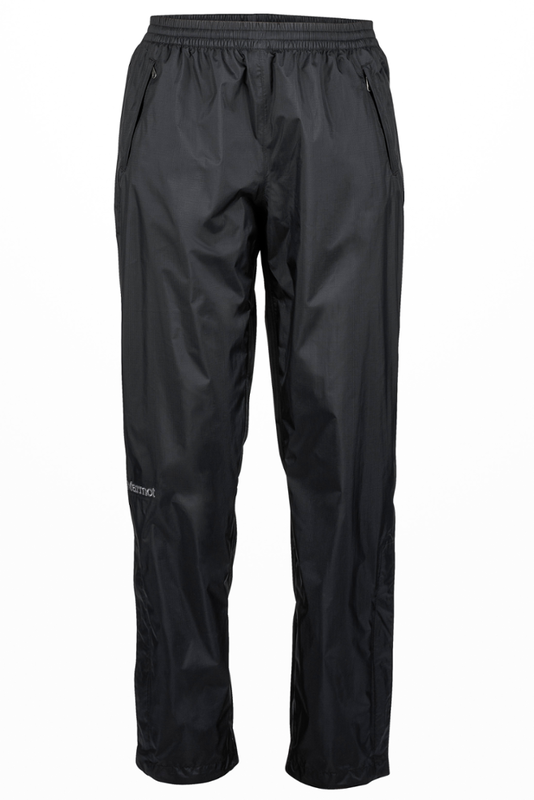 It was last seen April 14, 2017	at Moosejaw.